Which is better social media marketing or email marketing? In the content marketing world there is a heated debate on which is more effective, social media marketing or email marketing. There are many valid points for each avenue. Social Media marketing has taken the content marketing world by storm and it’s all the rage. 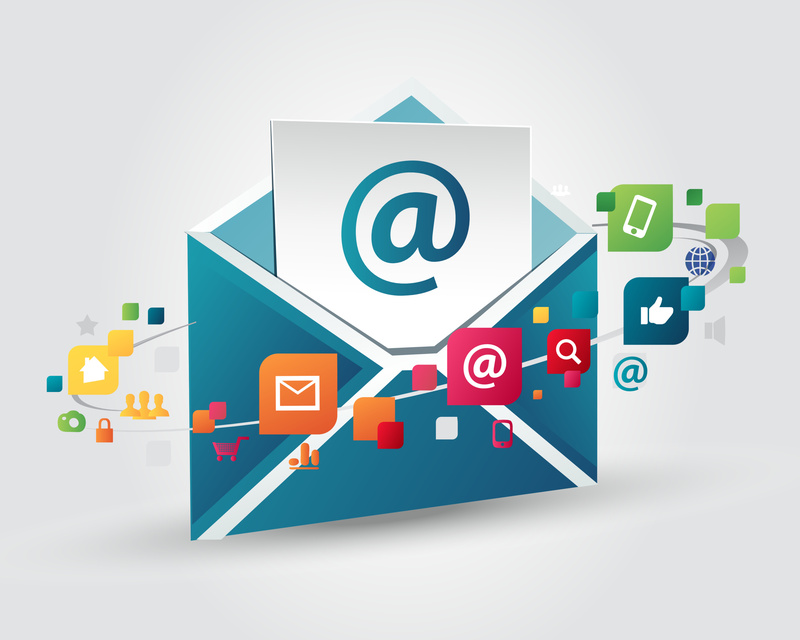 There are still valid and profitable reasons to keep your email marketing campaigns. Lets take a closer look. Social Media marketing is growing but still is no where near email marketing. Email marketing is the majority of what online marketers do. Social Media marketing come next. When someone follows you on Twitter or likes a comment or post on Facebook it usually is very general in content. When you run an email marketing campaign you can be more specific and to the point. You are also targeting people who already love your products and services. This way you can market and upsell your clients and customers easier and keep them up to date with your products and services. Email marketing is a better way to get conversions. The people on your mail list already know you and trust you or else the wouldn’t have given you their email address. Social Media is geared more toward sharing information with friends and engage they way you would at dinner or in the break room at work. It’s more for casual conversation. Companies and businesses are still spending money on email marketing. In fact recently companies have increased their spending on email marketing by 60% over previous years. This increase has also increased their return by 4000%! That’s an amazing rate of investment. To see a fraction of that success in Social Media it is generally agreed that posts and information needs to be more of an entertainment approach. This is what people on social media outlets are looking for. When people like Facebook page and see what kind of things page is posting they like to stay on Facebook and not go to other sites. When running ads on Facebook to opt-in lead them to your Facebook fan page and not your home page. When people opt-in for a email campaign they are doing so because they are interested in your products or services. They are already in the mindset of getting commercial content from the start. When it comes to ads social media now can target the exact kind of prospect that would be perfect for your products and services. Your email list is like an instant source for traffic. They are just a click away from your site and already have interest in what you have to offer. Both of these methods can work well together. When running ads on social media sites have an opt-in section so you can add people to your email list. When you send out emails to your different campaigns have links to your social media markets. 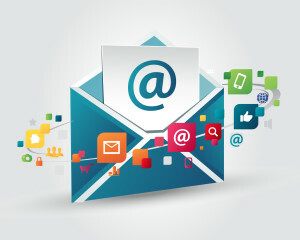 There is no winner when it comes to email marketing or social media marketing. The real winner is you when you combine both marketing plans to work together. ← SEO vs PPC, Which is better?